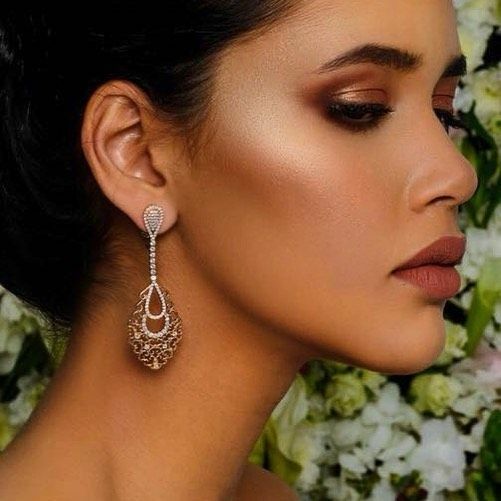 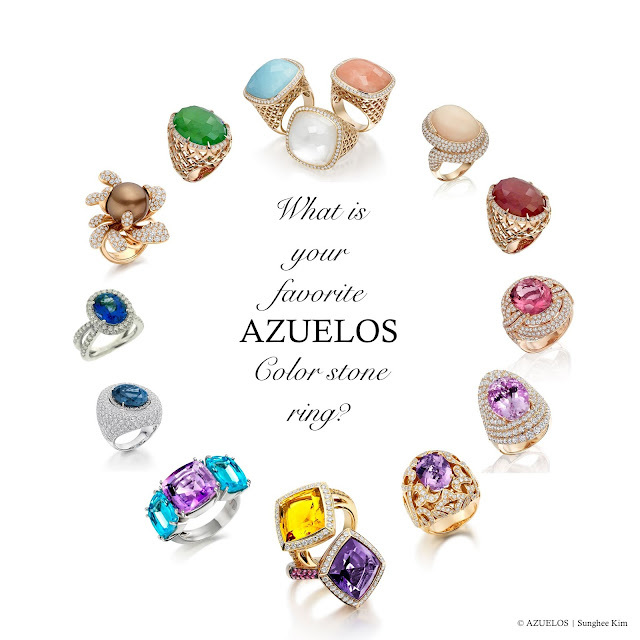 What is your favorite AZUELOS color stone earrings? 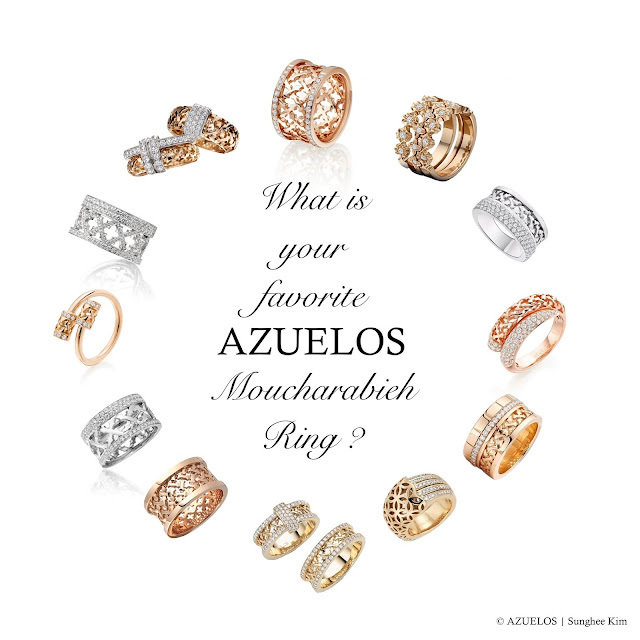 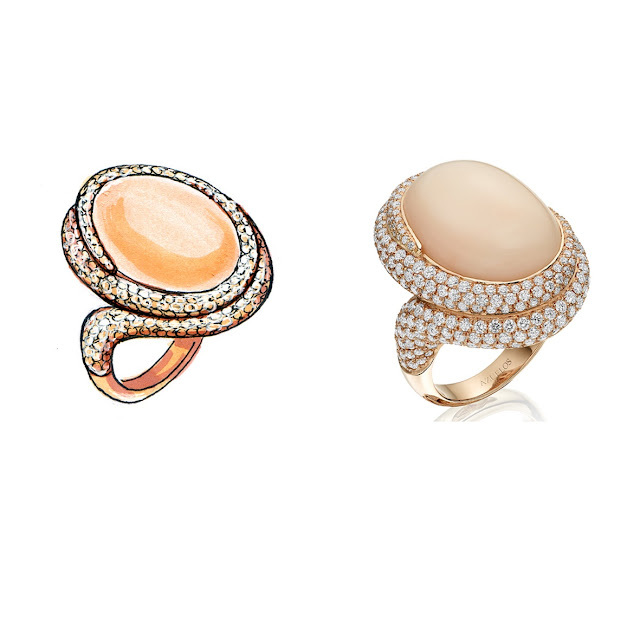 What is your favorite AZUELOS Moucharabieh ring? 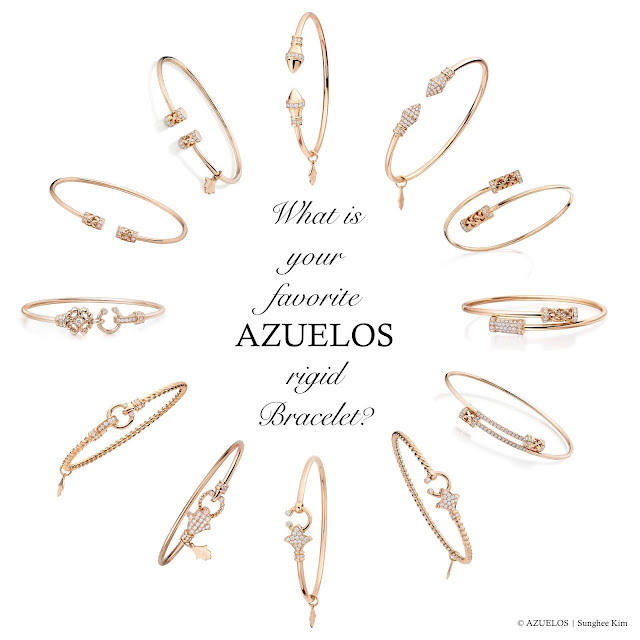 What is your favorite AZUELOS rigid bracelet? 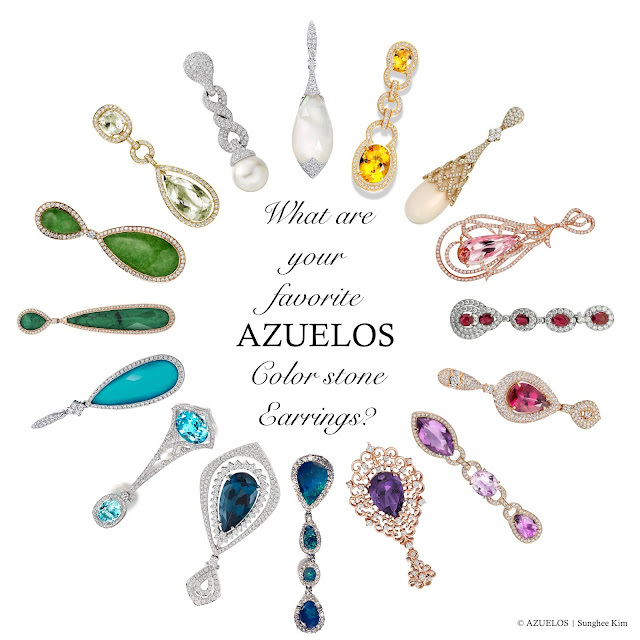 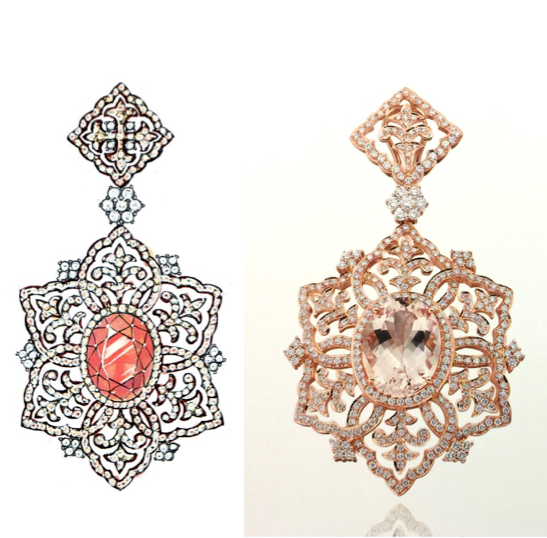 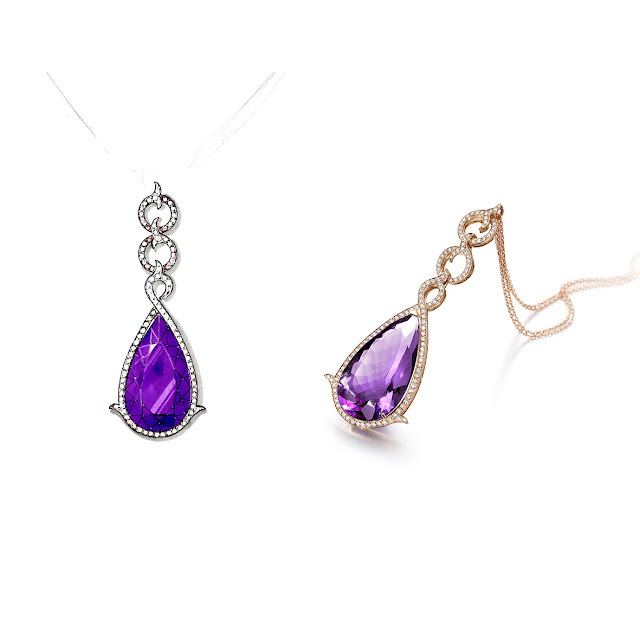 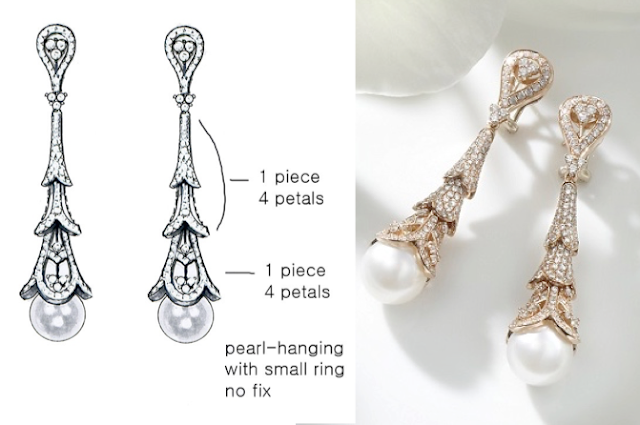 What is your favorite AZUELOS Khmissa pendant? 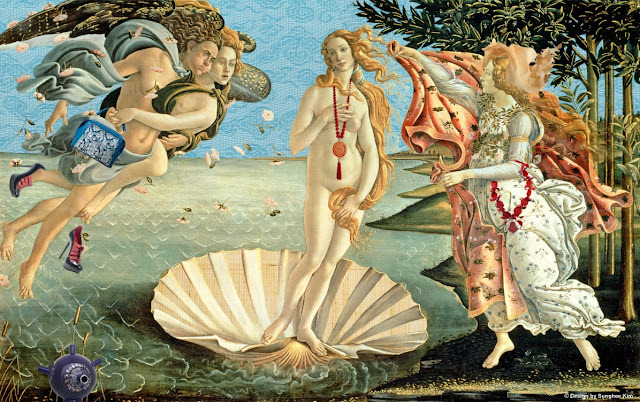 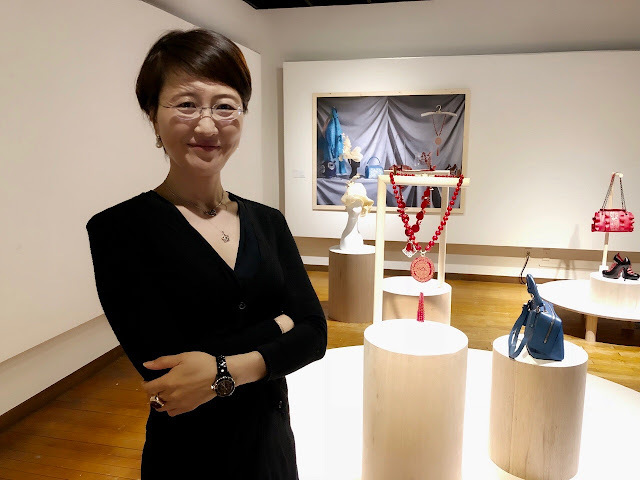 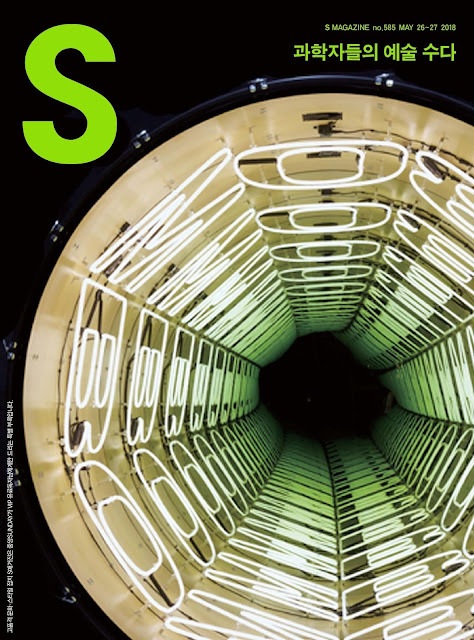 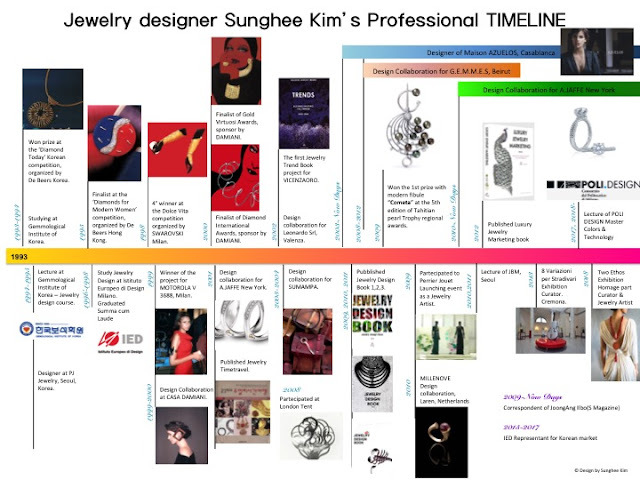 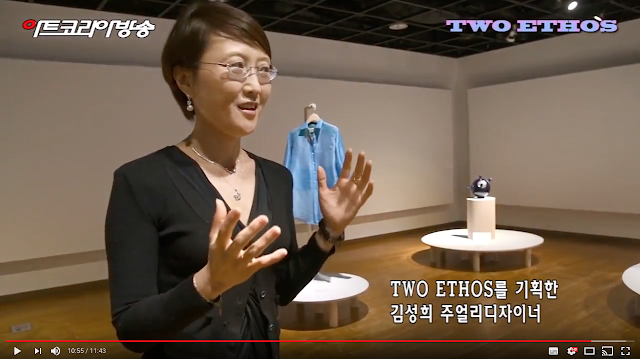 Two Ethos Article is published on S Magazine! 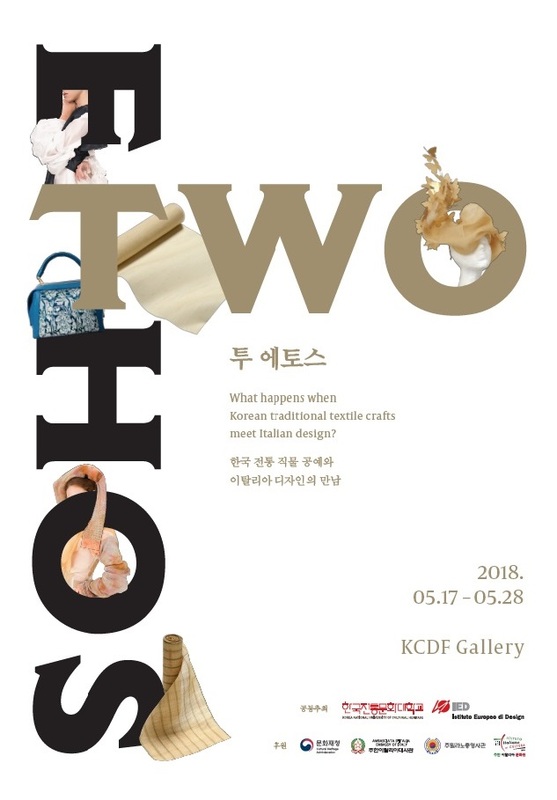 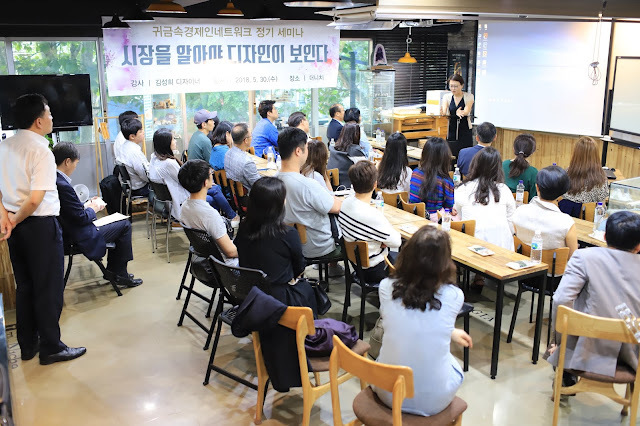 TWO ETHOS Exhibition is coming soon!